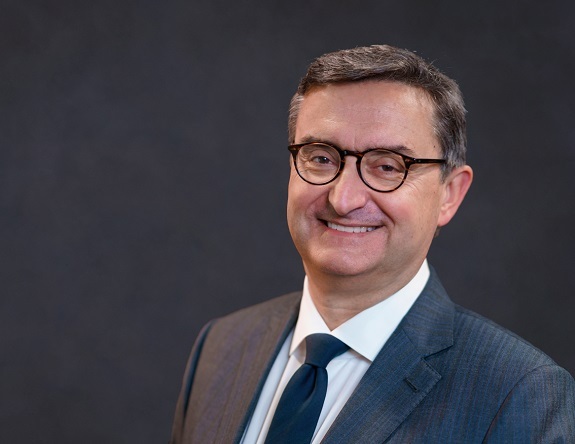 Gianfranco Casati is group chief executive – Growth Markets, responsible for overseeing Accenture’s business in Asia Pacific, Latin America, Africa, the Middle East and Turkey. In this role, he works closely with the company’s five operating group leaders to ensure that Accenture is well-positioned for continued growth in each of these key markets. He is also a member of Accenture's Global Management Committee. Prior to assuming his current role, Gianfranco was group chief executive of Accenture's Products operating group, which serves clients in the air, freight & travel services; automotive; consumer goods & services; industrial equipment; infrastructure & transportation services; life sciences; and retail industries. Before that, Gianfranco was managing director of the Products operating group's Europe operating unit. He also served as Accenture's country managing director for Italy and as chairman of Accenture's geographic council in its IGEM (Italy, Greece and emerging markets) region. In addition, he led Accenture's Electronics & High Tech industry group in Europe. Among the many global clients he has served during his career with Accenture are Pirelli, Alcatel, Siemens and Sony. Gianfranco joined Accenture in 1984 after practicing as a certified public accountant, and he became a partner in 1994. Prior to the company's transition to a corporate structure and IPO in 2001, he served as a member of the Accenture Board of Partners and led a global program aimed at redefining the partner compensation and career model. Gianfranco holds a degree in economics from Pavia University in Italy.